blueant Archives - All Chucked Up! Music. It motivates people with active lifestyles to push further and train harder. It guides your rhythm. It keeps you company. That’s why I absolutely make sure to have music with me every single day I go out to train… whether lifting weights at the gym or doing a couple of laps outdoors. This is why having a good music streaming service, reliable mobile data and a dependable set of earphones are absolute musts for me. 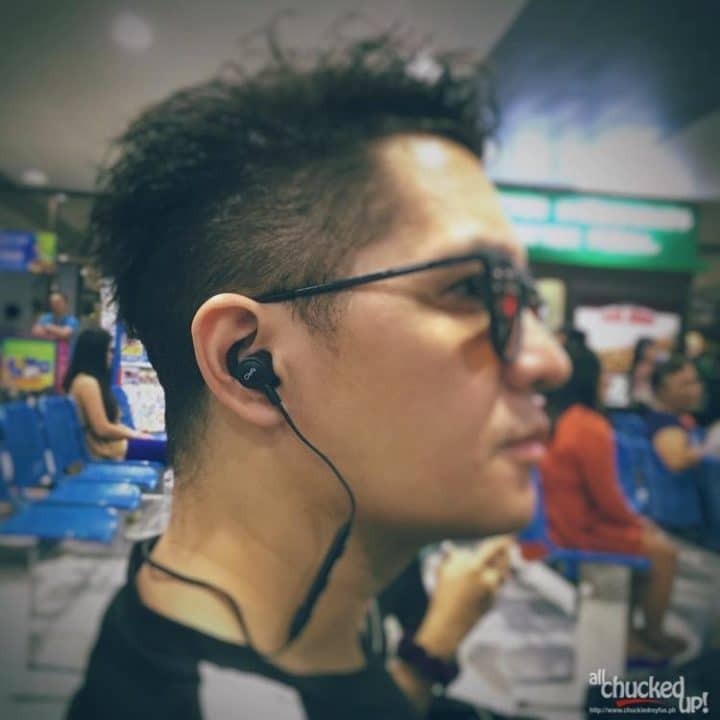 While I’m pretty much an avid fan of Spotify and have never had the need to switch to a different service, my set of earphones are a totally different story. I’m constantly on the lookout for better ones that can keep up with my kind of lifestyle – a pair that doesn’t get in the way of my physical activities, yet doesn’t mind getting soaked by the intense sweat of my training. 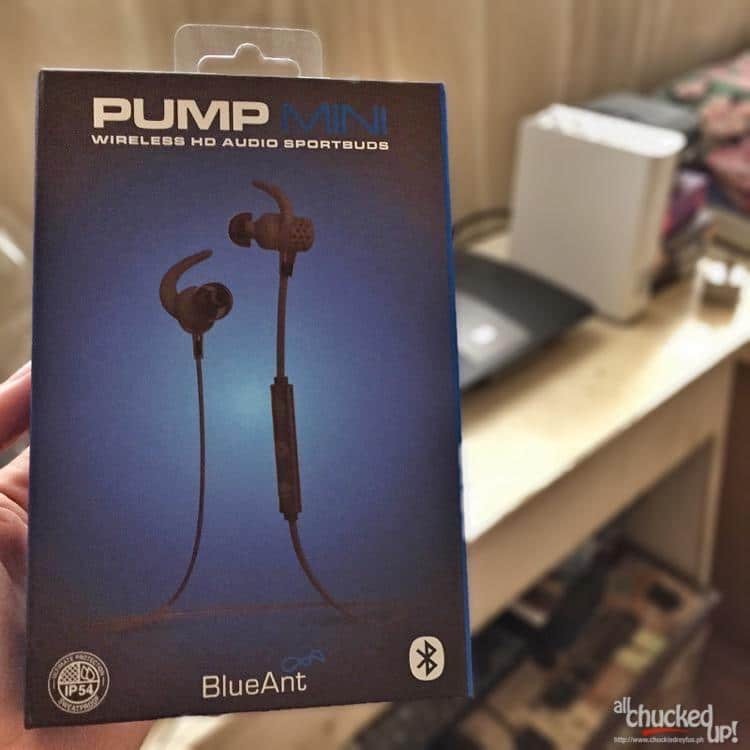 Right now, I am currently trying out the BlueAnt Pump Mini. The BlueAnt Pump Mini is a sturdy pair of bluetooth earphones that promises 6 hours of play time on a mere 1 hour charge. And though, I haven’t really worked up the battery of this baby enough to see if it does last that long, using it for 2-3 hours at a time during long hauls and intermittent training proves its power to be very promising.